Terry Glavin: As I Was Saying: Get Real. "Shortcuts and backroom deals just won’t cut it. Instead, Canada and other NATO members must focus their efforts on reforms that can give Afghans stability, security and rule of law. More attention and resources, not less, must be focused on building governmental capacity and combatting corruption. Prime Minister Stephen Harper has taken an important first step with his announcement in Lisbon that Canadian money will not go toward shoring up Mr. Karzai’s government if it fails to curb corruption. But this will require a more determined focus on institutional development. It calls for profound reforms and fundamental change, both in the way Kabul operates and in the way Kabul is supported. "In the coming months, Canada and other NATO partners are likely to face a critical choice between supporting constitutional review or standing by silently as the Afghan government implodes. The alternative for Afghans is constitutional change – giving power back to the people rather than centring it in Kabul – or a return to full-scale civil war. After so many years of sacrifice on the battlefield and financial generosity at home, Canadians must recognize that their continued engagement in Afghanistan must rest not on wishful thinking but on a policy grounded in reality." Thank you, Justice Arbour. 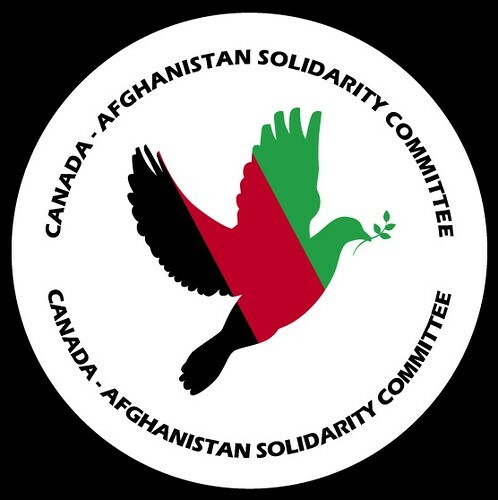 You've just neatly summarized everything the Canada-Afghanistan Solidarity Committee has been saying.